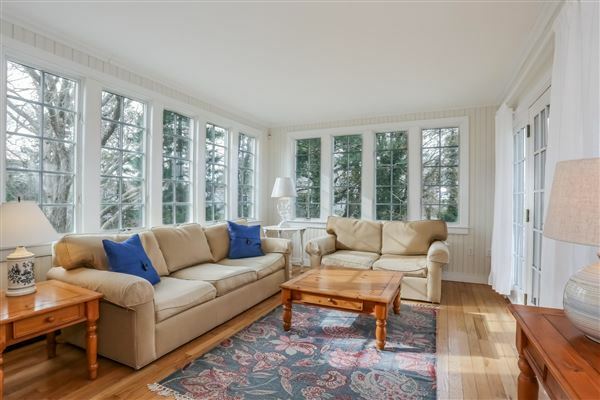 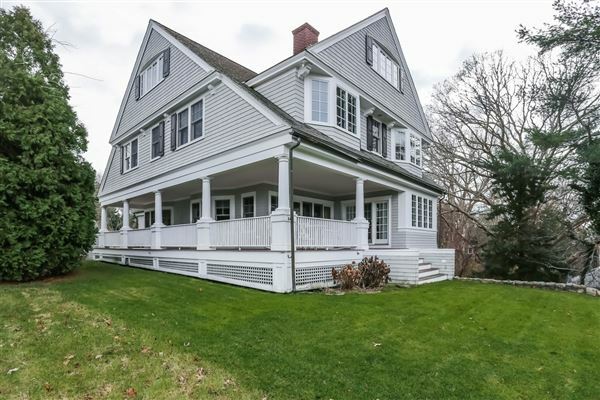 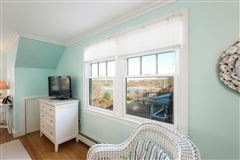 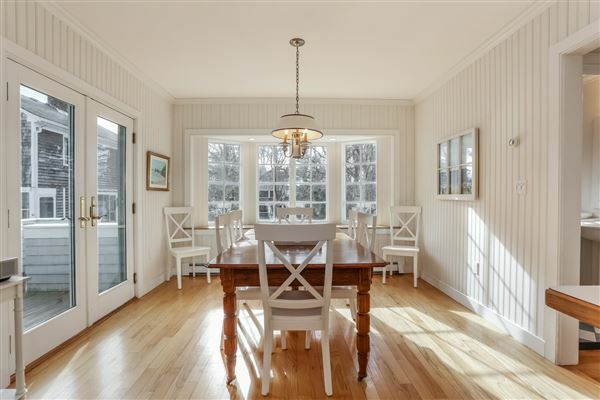 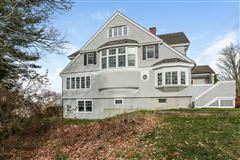 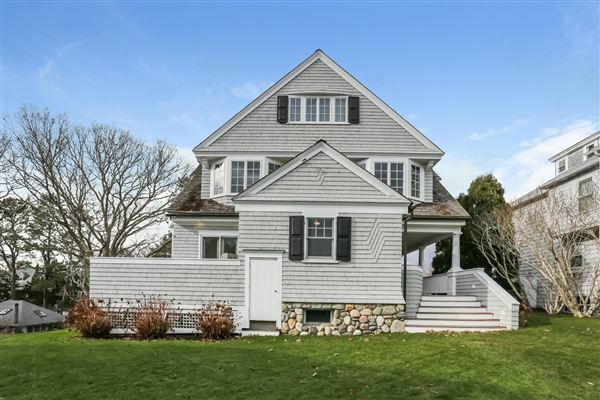 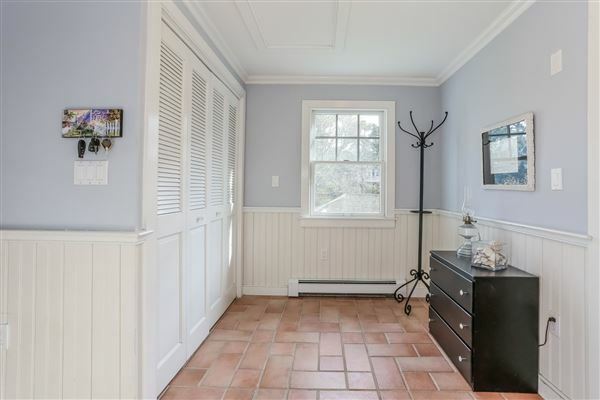 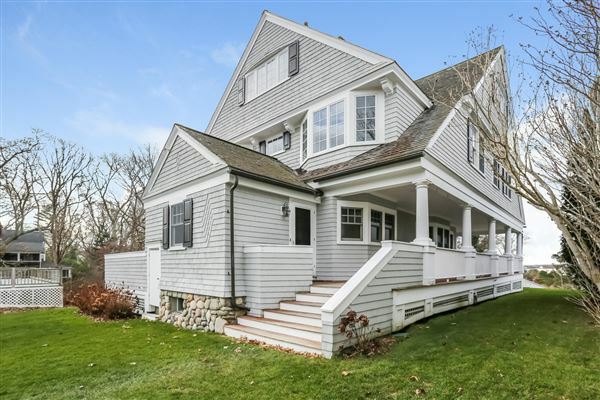 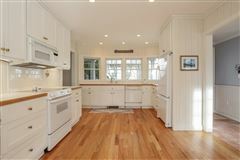 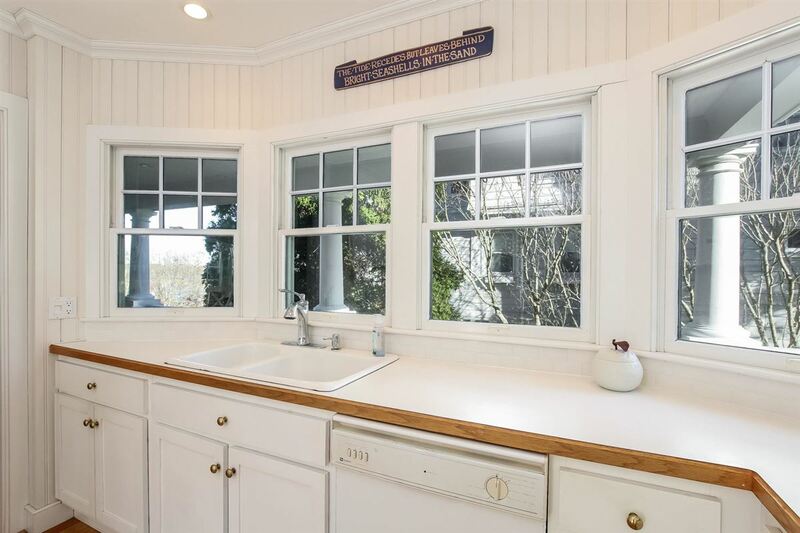 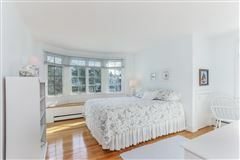 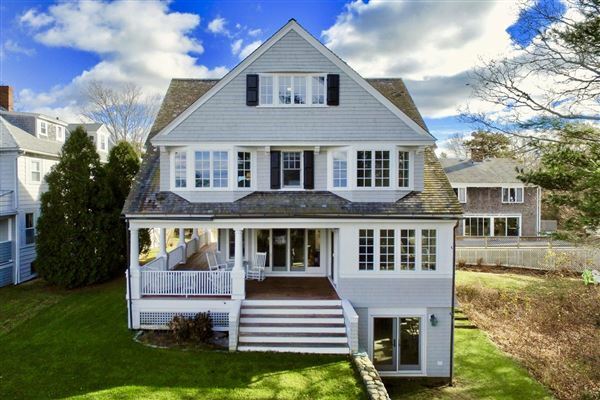 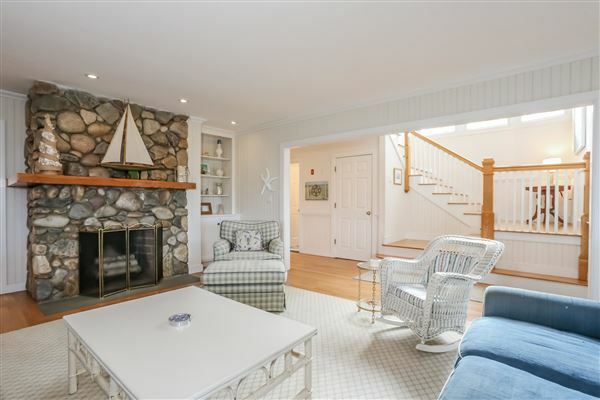 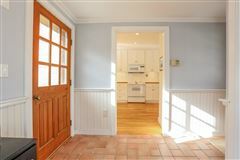 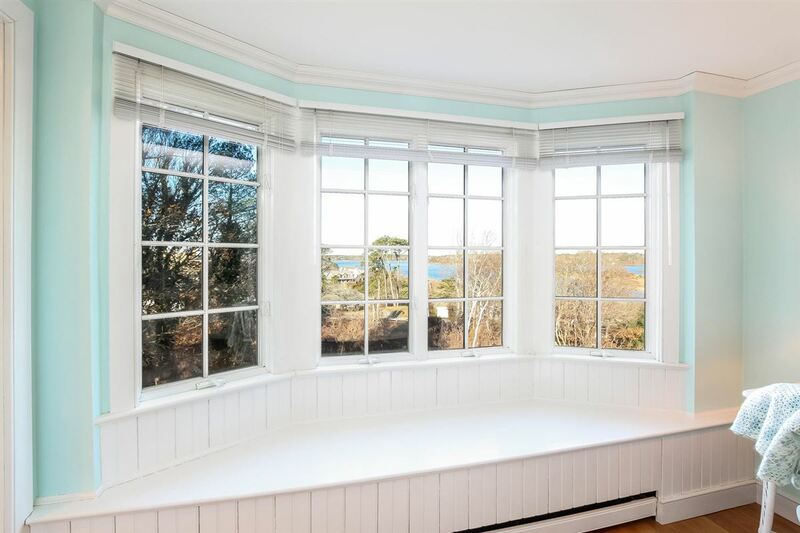 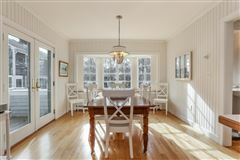 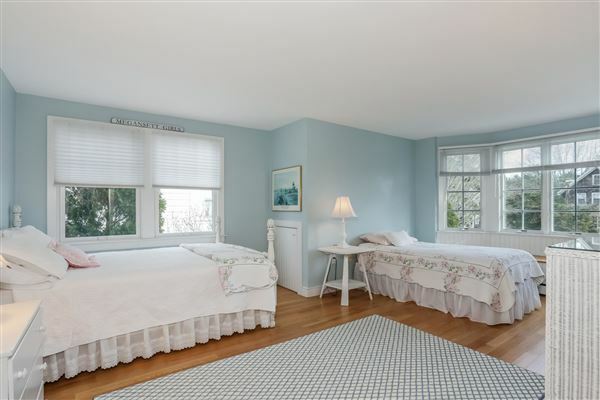 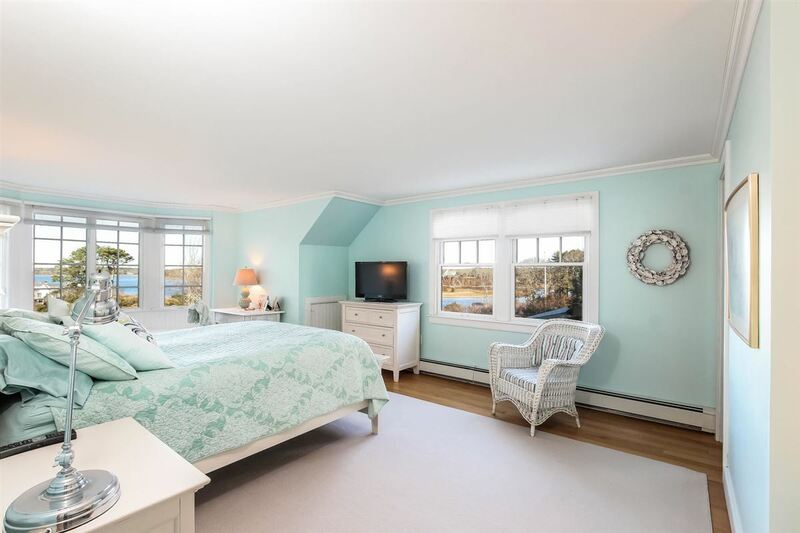 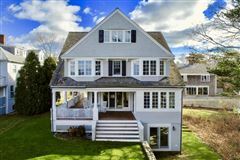 Cape Cod shingle styled home is beautifully sited high up on a half acre lot in the village of Megansett overlooking Megansett and Squeteague Harbors. 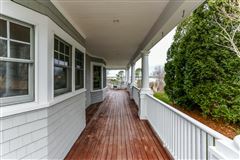 Approximately 4,000 square feet of living space in this custom built (1995) home with four bedrooms and 3.5 baths boasting bead board and wood floors throughout. 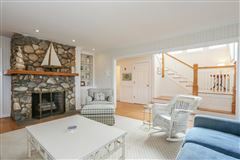 The living room features a traditional stone fireplace and views of the harbor from every window. 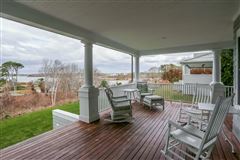 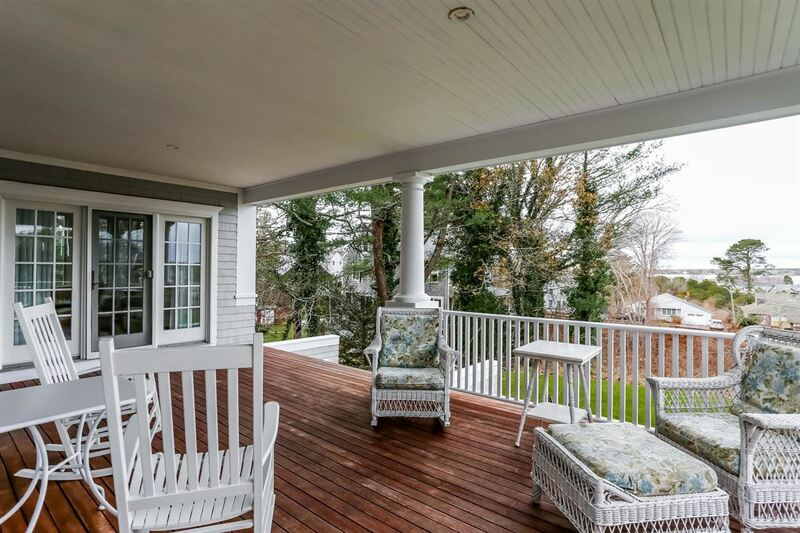 A covered wraparound porch is a highlight for sunsets and views abound from the 2nd and 3rd levels. 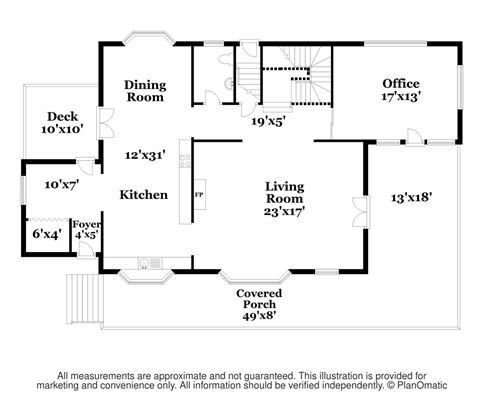 Overflow living space on the 3rd floor by way of the grand staircase keeping this home filled with sunlight. 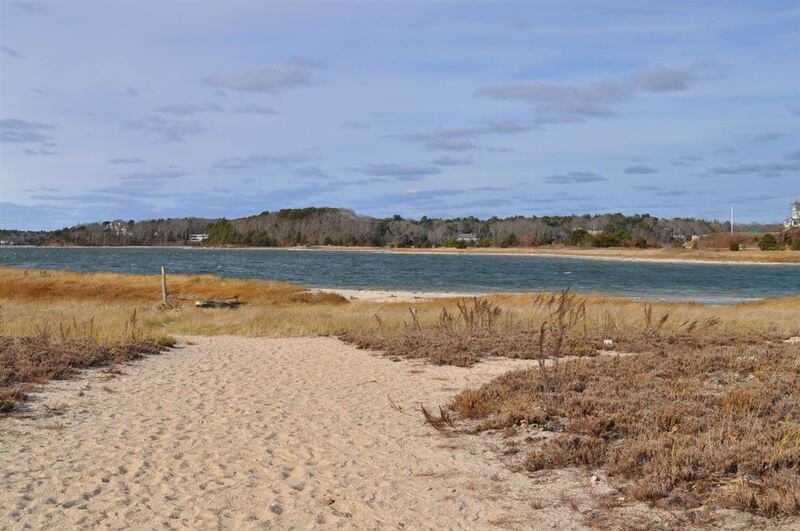 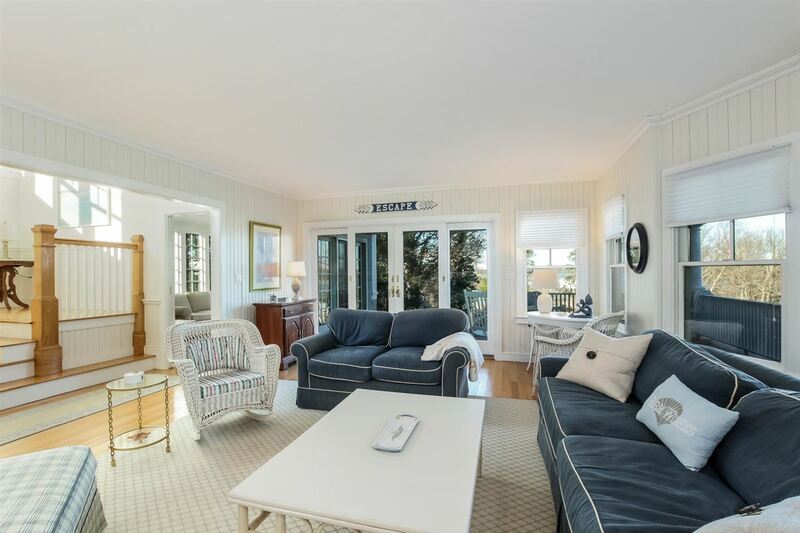 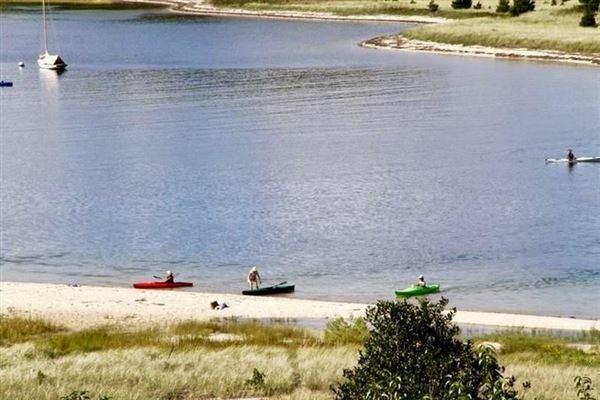 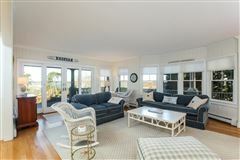 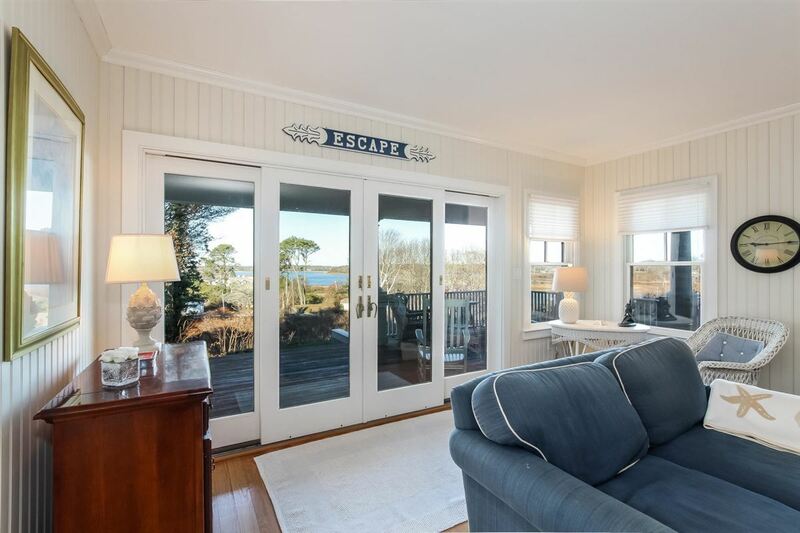 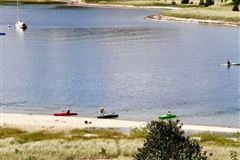 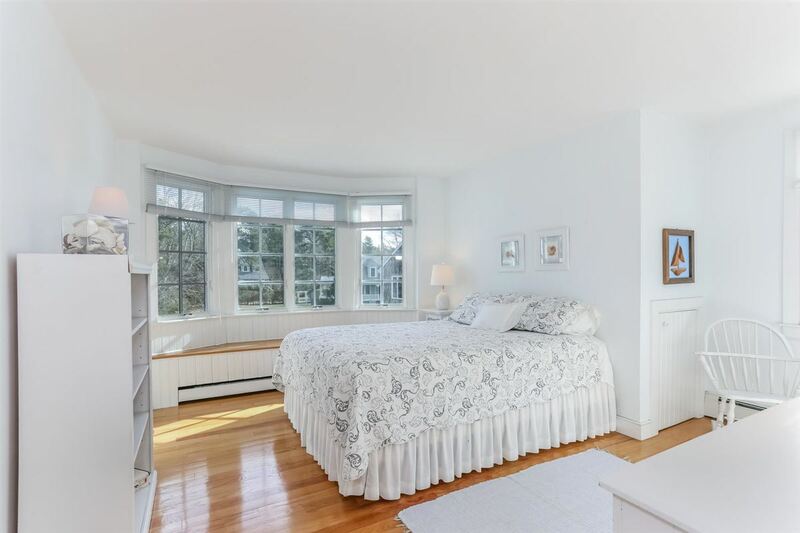 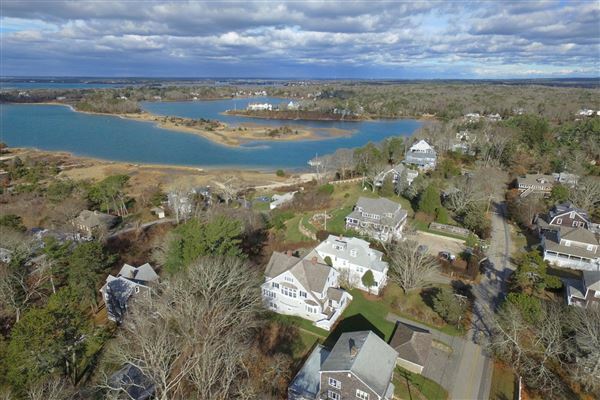 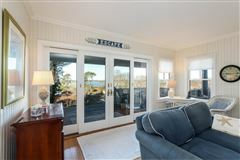 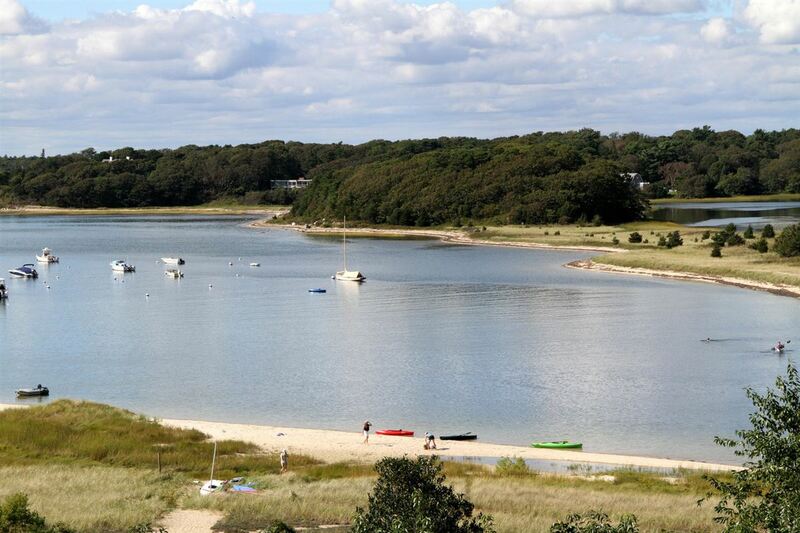 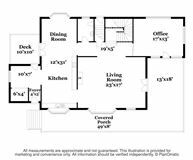 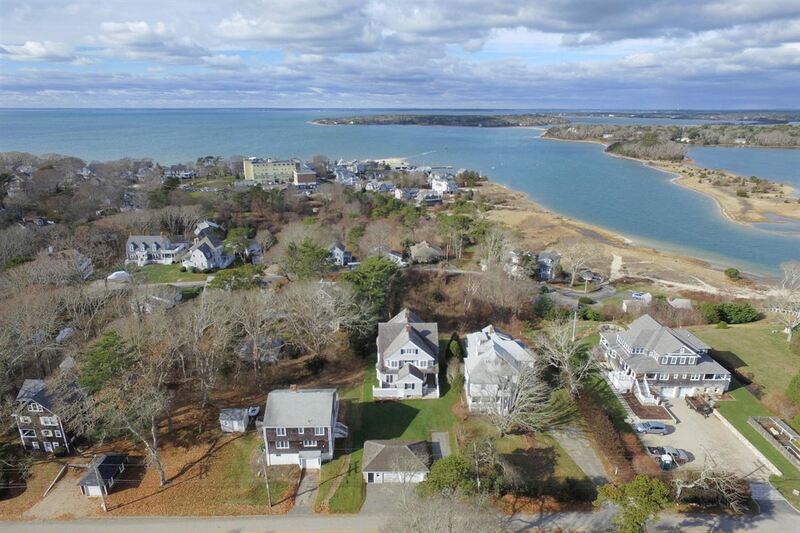 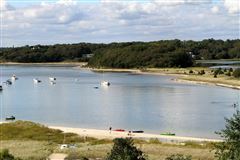 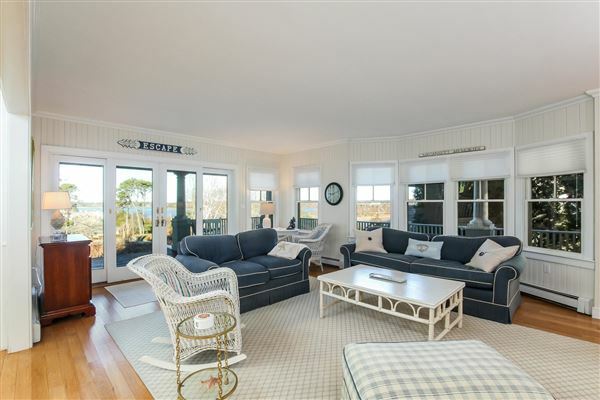 This home includes a separate deeded beach parcel at the ''Point'' on Megansett Harbor. 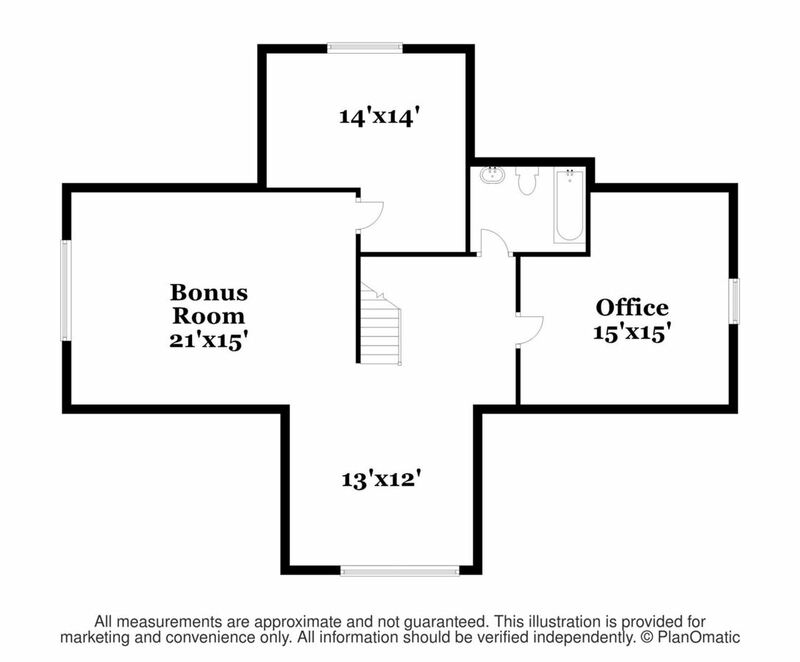 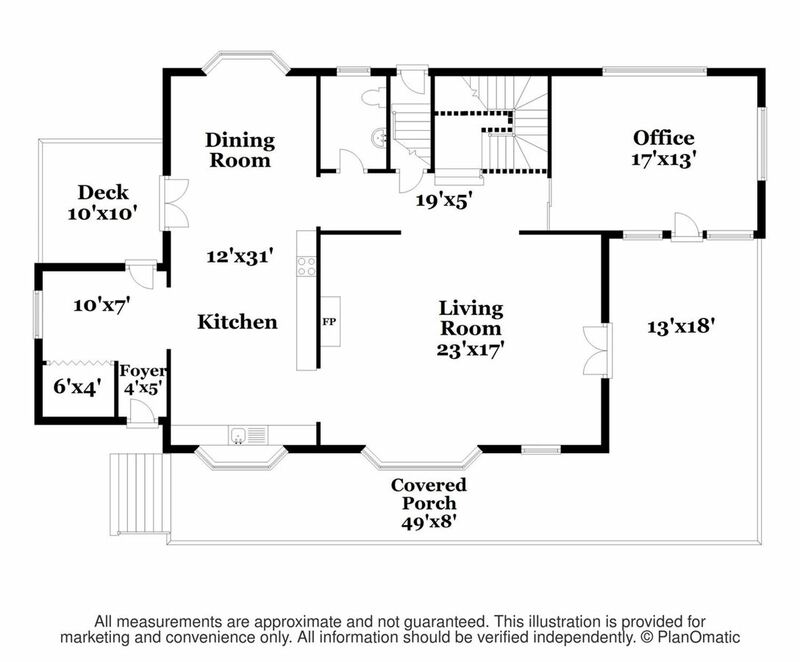 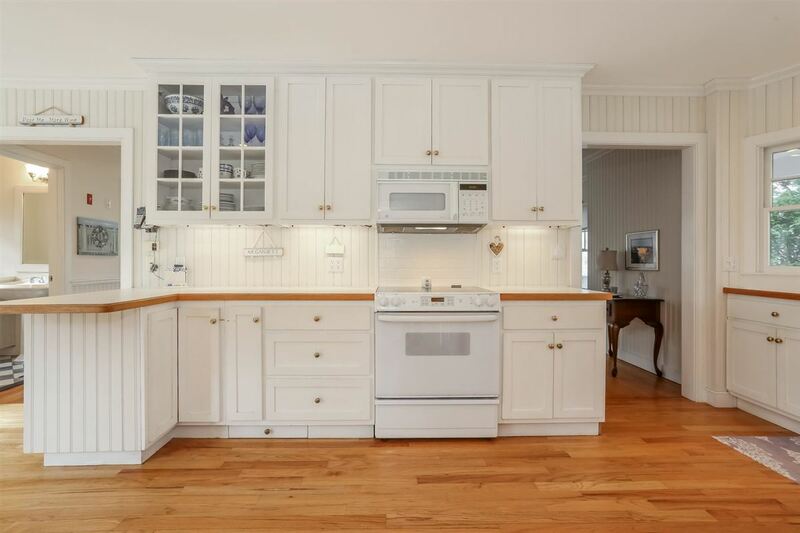 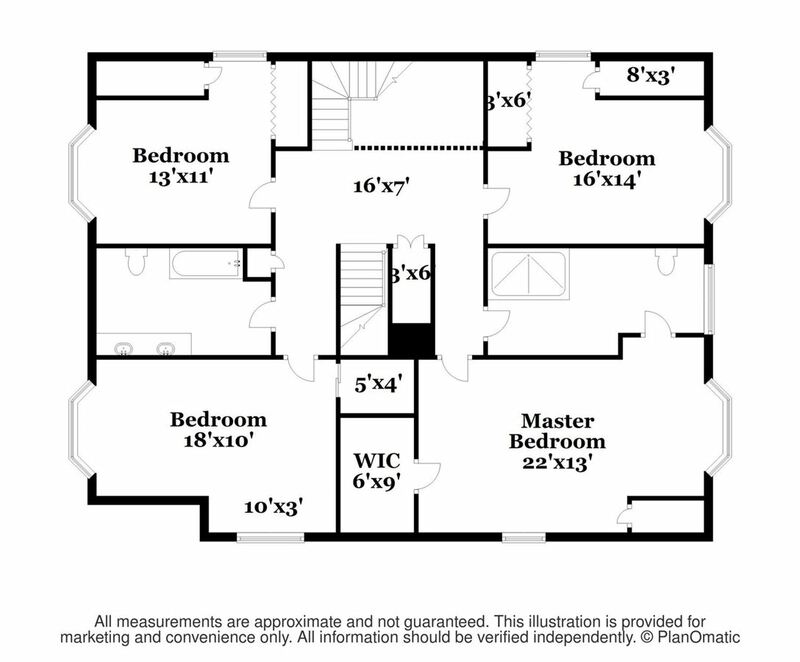 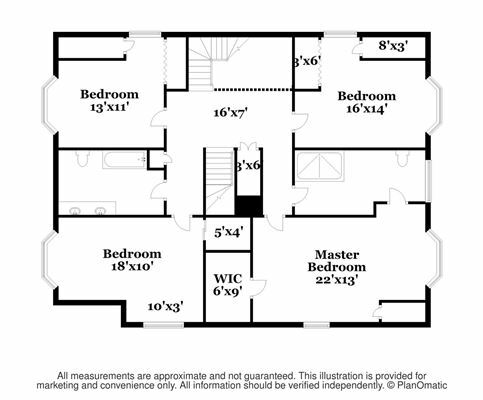 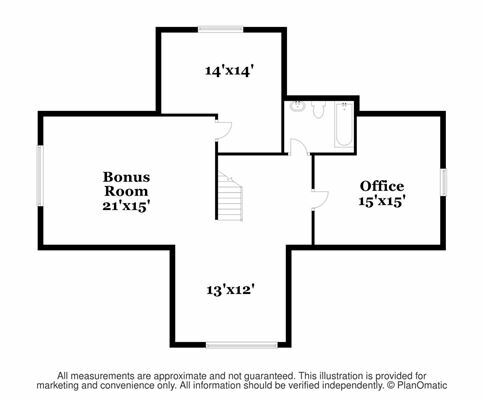 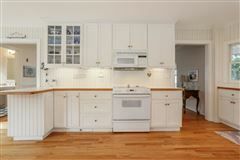 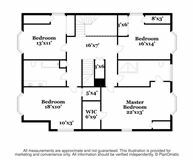 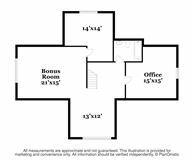 Walk to the village of North Falmouth and enjoy the many amenities of village living!